So much good comes out of a beehive! Through something of an alchemical miracle, honeybees transform flower nectar into health-giving honey, tree resin into medicinal propolis, plant pollen into nourishment for their young. In the process, they are responsible for pollinating nearly 70% of the foods in our diet, including some of the tastiest foods we eat, such as oranges, watermelon, apples, peaches, nuts, strawberries, beets, broccoli and cucumbers. Many medicinal plants, including rosemary, thyme, peppermint, echinacea, lavender and sage, are pollinated by honeybees. It is not an exaggeration to say that, without the honeybee, life as we know it would cease to exist! ​Modern agricultural and gardening practices, including monoculture, soil depletion, pesticides and pathogens, are taking their toll on honeybee colonies worldwide, weakening the bees and causing widespread death. 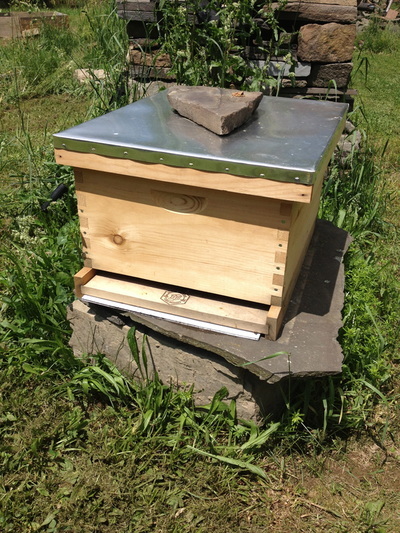 Gone are the days when a farmer could set a few hives on his property and let them be until it was time to reap the rewards. In today's reality, benign neglect would spell certain death for the hive. In response to this heightened threat to honeybee populations there is a renewed interest in beekeeping and a new wave of beekeepers eager to help bring bees back to the landscape. 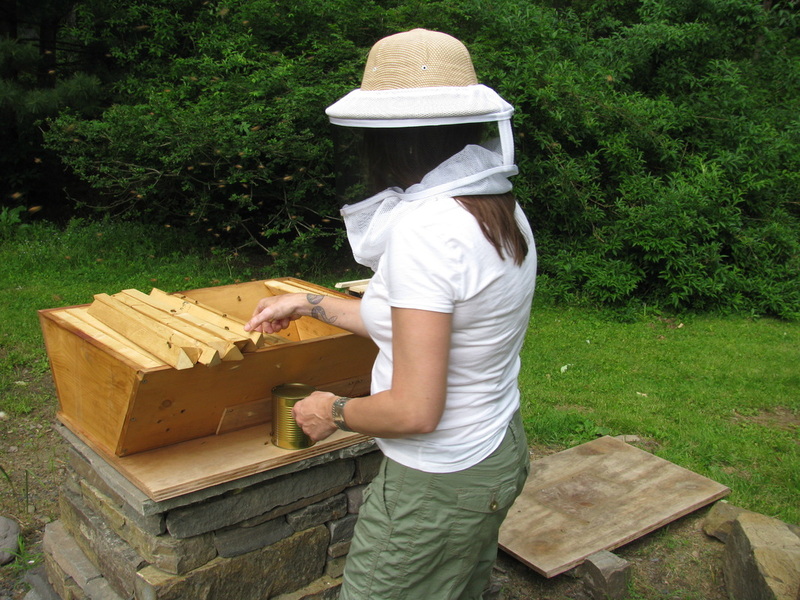 Backyard hobbyists, sideliners and beekeeping professionals alike see beekeeping as a lifestyle choice, a jumping point to create healthier interactions with Nature and to make healthier choices for ourselves and All Our Relations . Today's beekeepers are both stewards of and partners with the honeybee, helping to manage the hive and allow it to thrive. As we work to save the honeybee, truly we work to save ourselves. At Fox Farm Apiaries, we care deeply about honeybees and our shared future on this planet. With utmost respect for the bees and an ever-growing understanding of their needs, we employ a variety of hive styles and a combination of sustainable beekeeping methods in our apiaries. We collect and sell only surplus honey, leaving much of it in the hive to give the colony its best chance to make it through a long winter. We use no pesticides, fungicides or synthetic chemicals in treatment of our hives, and are mindful that our hives are surrounded by pesticide- and GMO-free fields for forage. 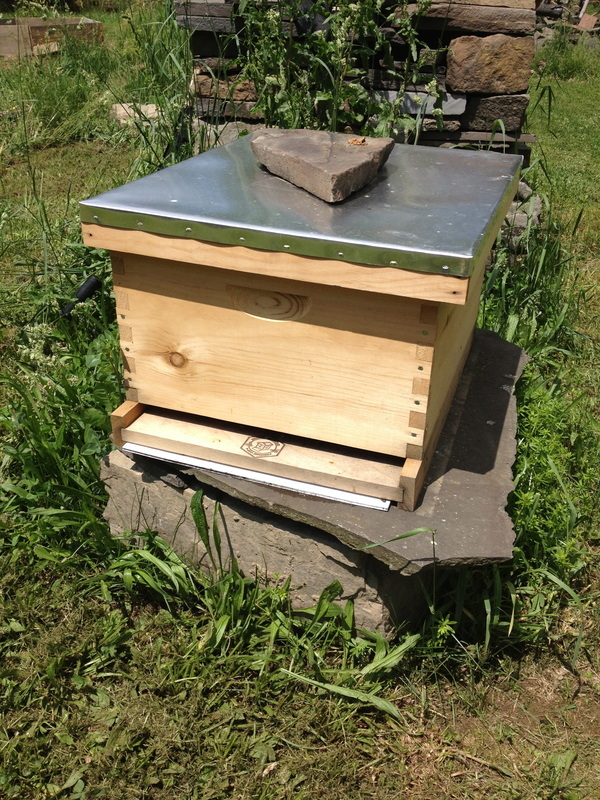 Services we offer include education, hive installation and management, and honeybee rescue and relocation. 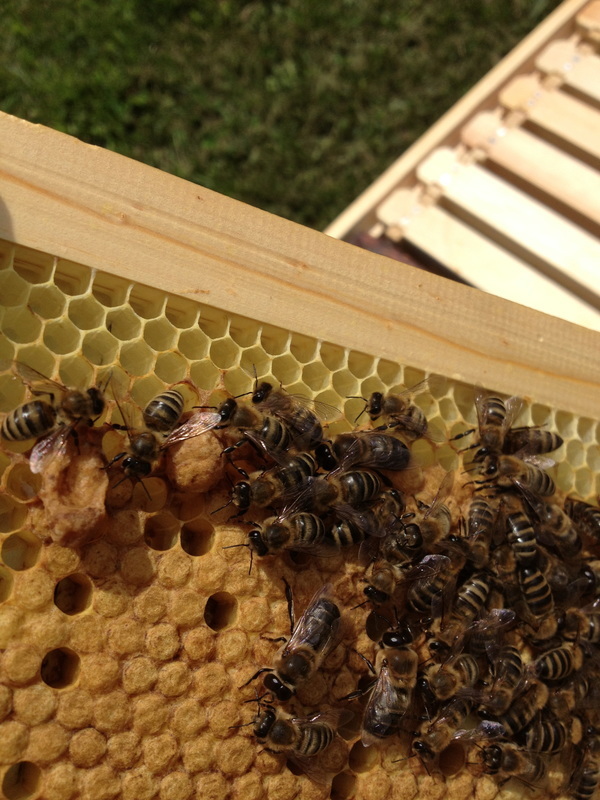 You can read more about our Honeybee Rescue services here. Click here to learn what you can do to help save the honeybee., and click ​EVENTS to find us at local markets and events.